The Northern California Cherry Blossom Festival is one of California’s most prominent celebrations of Asian traditions and the largest on the West Coast. Each year, over 220,000 people attend this dazzling display showcasing the color and grace of the Japanese culture and the diversity of the Japanese American community. Two weekends: April 13-14 and April 20-21. Parade: Sunday, April 21, 1 p.m. starting at San Francisco City Hall and ending in Japantown. Consul General of Japan Tomochika Uyama began has been involved in the diplomatic service for over 30 years. 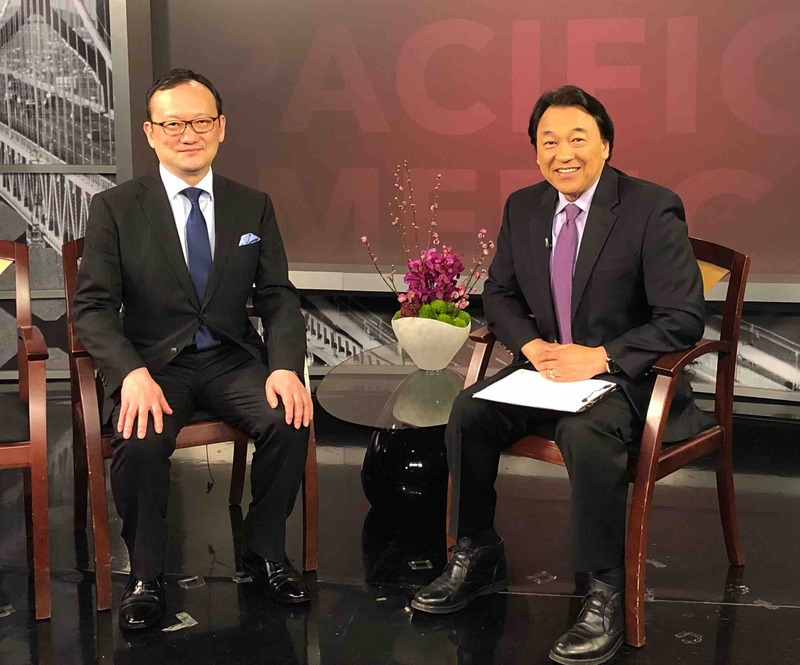 His assignments overseas have included postings in Egypt, the Philippines, the Republic of Korea, and the Permanent Mission of Japan to the International Organizations in Geneva. 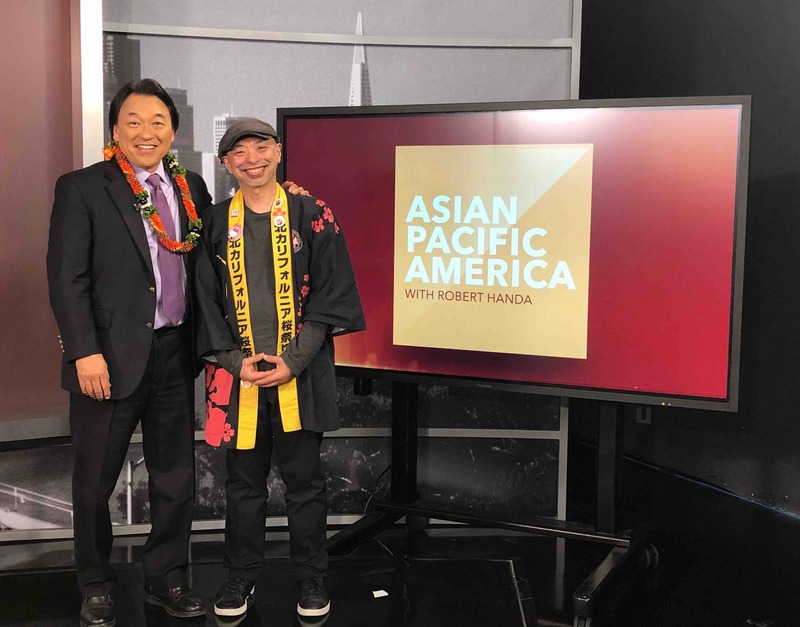 He talks about his role at the Japanese Consulate in San Francisco and their role in the upcoming 2020 Olympics in Tokyo. Shelley Kekuna, executive director at Ka’anapali Beach Resort Association, and Jennifer Evetushick, executive chef at The Westin Maui, talk about this year’s Hawaii Food and Wine Festival and the culture of food in Hawaii. 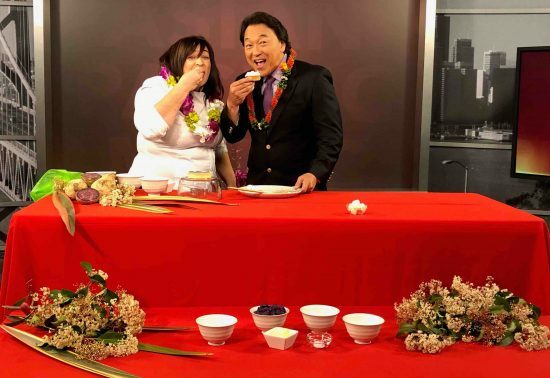 Chef Jennifer demonstrates how to make Ube Mini Tarts using purple-colored ube roots and coconut milk from coconuts that are harvested locally in Hawaii. 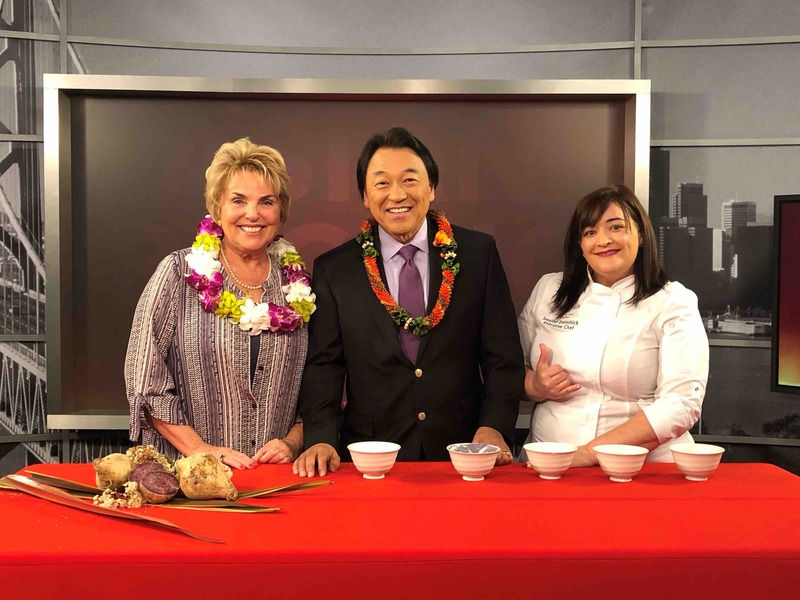 Chef Jennifer introduces viewers to a new and trendy flavor, especially since seafood/poke and kale/salad greens have been in the culinary scene for a while now. Airs at 5:30 a.m. on NBC Bay Area and 6 p.m. on NBC’s COZI TV (Comcast 186).